GeChic's On-Lap 1503E Monitor is one of the best products we've tested this year, so we had to put it first. 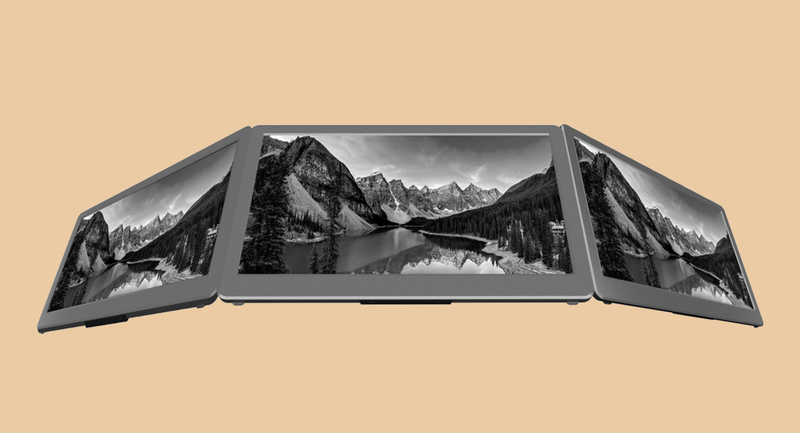 The 15.6inch monitor won us over with its portability (it's super light) and simplistic setup (it works straight out of the box without any software). Did we mention you can power it directly from your laptop's USB port? Yep. For all you Nintendo Switch heads out there, time to pay attention: with a portable charger, you could drive both the Switch dock and the monitor at the same time. Can you imagine playing Zelda on a 15inch screen during your morning commute? It's the biggest flex in the world. Honestly, we weren't expecting to be this bowled over by a monitor, but with its HD screen and all the points we raised above, this really is an essential piece of kit. The GeChic On-Lap 1503E Monitor is available for purchase by heading here. Screw running, you should just buy these trainers for everyday use. Seriously, not only are they perhaps the most comfortable trainers we've ever tested, but they also happen to make you move a lot faster than you're probably used to. This is mainly due to the Nike ZoomX foam, which was designed for the brand's Breaking 2 attempt (a marathon in under 2 hours). If you happen to be a runner, these shoes will definitely help you break your current parkrun PB, there's no doubt about that. But if you're not a runner, just think about all the time you could save by strapping these to your feet - grocery shopping will be done in a flash! 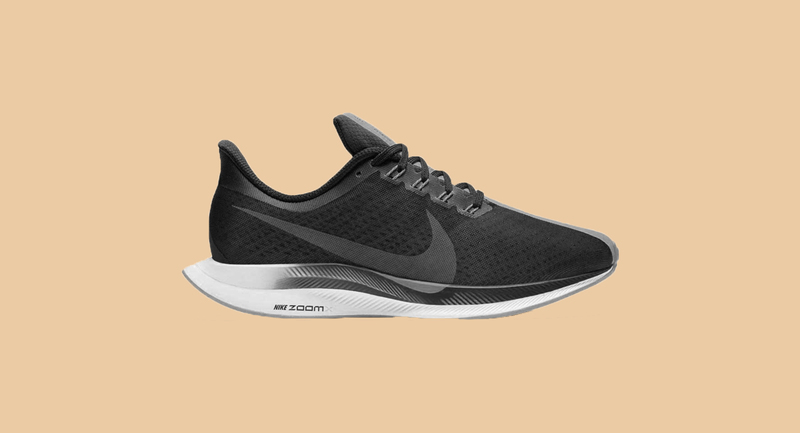 The Nike Zoom Pegasus Turbo is available for purchase by heading here. If you're looking for comfort, superior sound quality, and something that will stand the test of time, you owe it to yourself to give these cans a go. 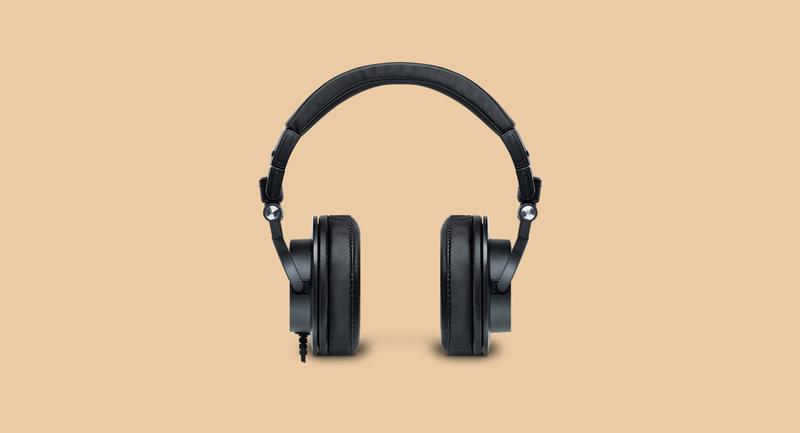 The PreSonus HD9 headphones are available for purchase by heading here. It's time you picked up a good water bottle. In fact, as a nice human person, you probably already have a decent water bottle, but does yours filter out all the bad stuff? Didn't think so. 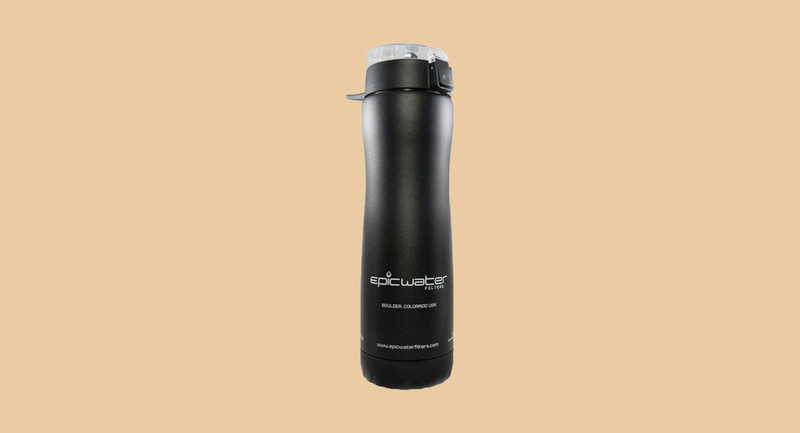 Epic Water Filters have a vast range of water bottles, but the clear winner is their stainless steel Outback model, which we're huge fans of. Time to pick up your bottle game. The Outback Stainless Steel Water Bottle is available for purchase by heading here. We've all had fun using Google translate, but what if you could have a personal translator with you at all times? If you're currently holding up your phone, you're wrong and your right. You're right in the sense that a whole bunch of apps currently allow you to translate speech, but you're wrong in the sense that we're talking about lightning quick results. If you've ever struggled to find a train station in unchartered territory, asking for directions can often cause a migraine. And guess what? Whatever translator app you have on your phone right now is garbage. 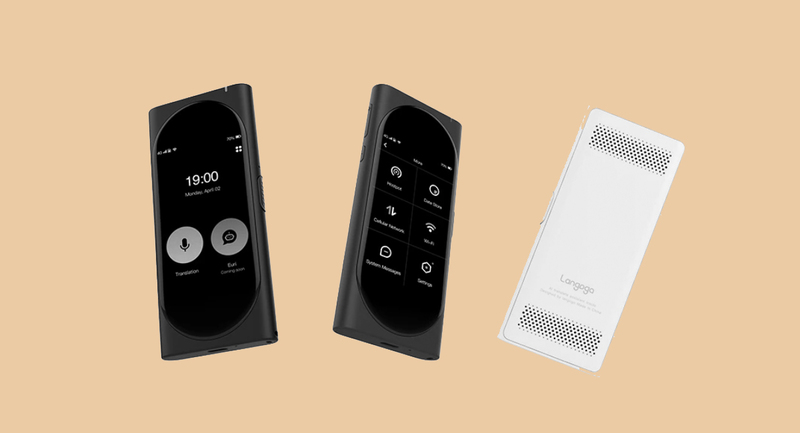 The Langogo Pocket Translator, on the other hand, is so fast at translating your voice, you'll start to think it's reading your mind. Same goes for when you want to translate the answer back into a language you understand. No mangled responses here, just scary accuracy. And did we mention it doubles up as a mobile hotspot? The Langogo Pocket Translator and Mobile Hotspot is available for purchase by heading here. While it would be totally irresponsible of us to promote alchool consumption, let's be honest here - a glass of golden whisky on a cold night is one of life's greatest pleasures. And look, you don't need an expensive glass to enjoy your favourite beverage, but when you approach it like that, what item on this list - or any Christmas list really - do you honestly need? No, you buy the Norlan Whisky glass because it looks and feels great. It's that simple. 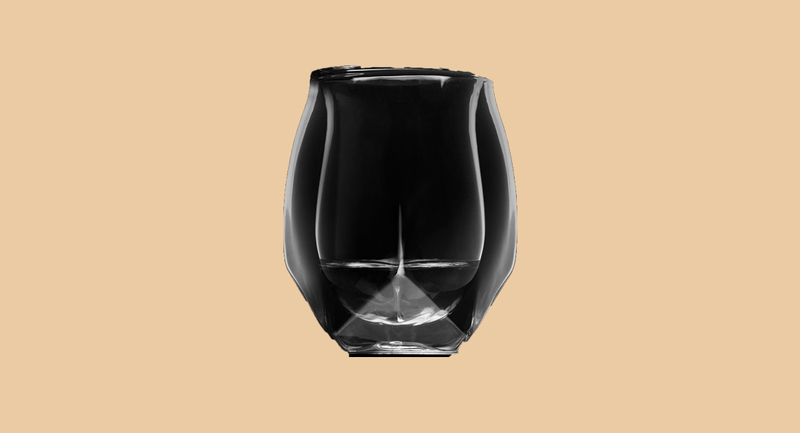 The Norlan Whisky Glass is available for purchase by heading here. 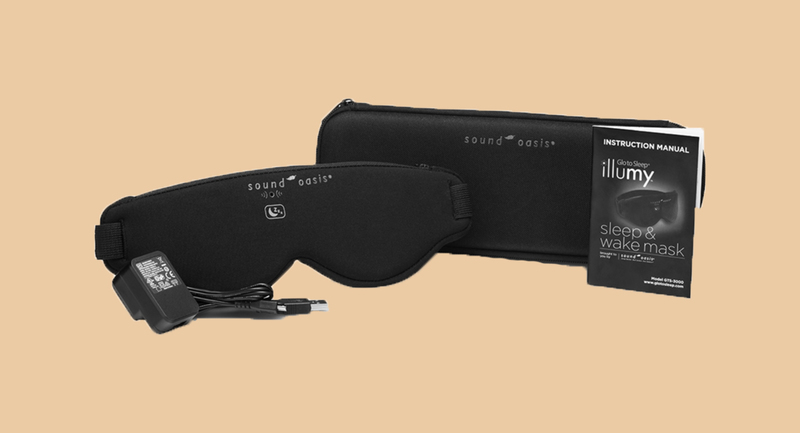 A sleep mask that helps you get to sleep via a slowly dimming light? Meet the llumy Smart Sleep Mask. It also helps you wake up in a more gentle fashion by slowly increasing the brightness, which is perfect for these stupidly dark winter nights. You can also program the settings using your phone, which makes it perfect for the person in your life that loves 'smart' versions of regular products. The llumy Smart Sleep Mask is available for purchase by heading here.